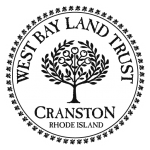 The West Bay Land Trust was formed back in 1999 to save historic farmland and woodland acreage in western Cranston from commercial development. Earliest efforts were focused on ensuring that John L. Curran State Park remained a public park and protected venue and would not be available for commercial development. 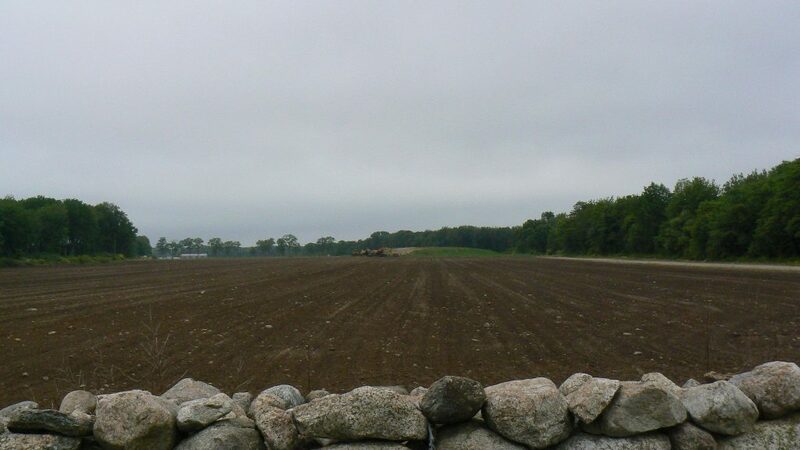 In later years, the West Bay Land Trust and the State of Rhode Island, the Federal government and the City of Cranston, worked together to save the 240-acre Knight Farm property in western Cranston, for the conservation of its unique farmland and agricultural values. The West Bay Land Trust was designated as the Knight Farm steward, charged with ensuring compliance with the conservation easement. The West Bay Land Trust has worked for many years to build relationships with and for the farmers working on the Knight Farm property and other farms in the City. 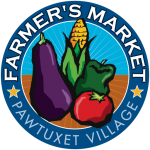 We currently serve as the umbrella for the Pawtuxet Village Farmer’s Market, which provides a local organic retail food outlet for City farmers. We have affiliated with the Edgewood Community Garden at Cherry Woods, located on the eastern side of Cranston, to provide garden plots for residents with limited access to grow-space. We have also developed public walking trails that highlight our local natural resources and have a relationship with Friends of the Pawtuxet, who maintain the waterside Pawtuxet River Trail in Cranston. We invite you to check out our beautiful spaces throughout the City. For more detail about our partners, please visit our sister Web sites to see what we each have to offer. We couldn’t be happier to have you visit us and enjoy all of our excellent places, see you soon!